Perhaps you have an open space between two buildings which could be utilised more for dining, socialising or play areas if there was weather protection? 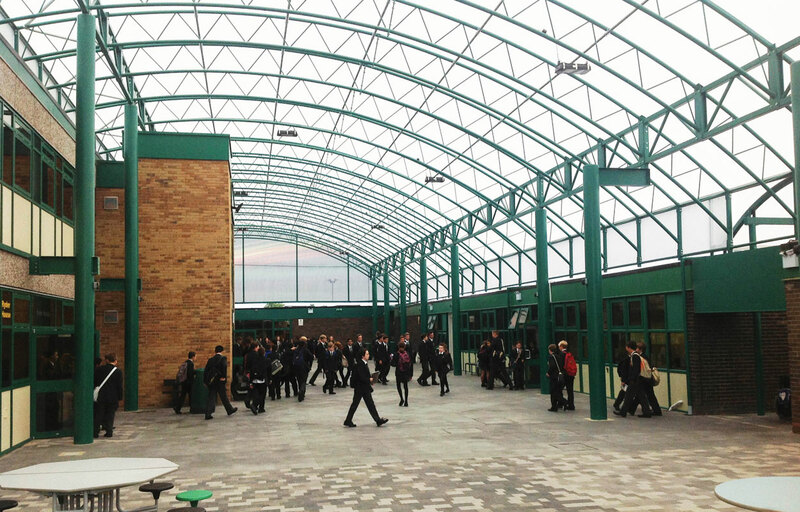 Atrium covers create a dynamic and inspiring interior space with weather protected shelter, while still allowing natural day light. This solution expands both attached buildings in a cost-effective way while giving a feeling of light and space. From a marketable perspective, an atrium can add commercial space, value and appeal. The possibilities of the use of space are endless. 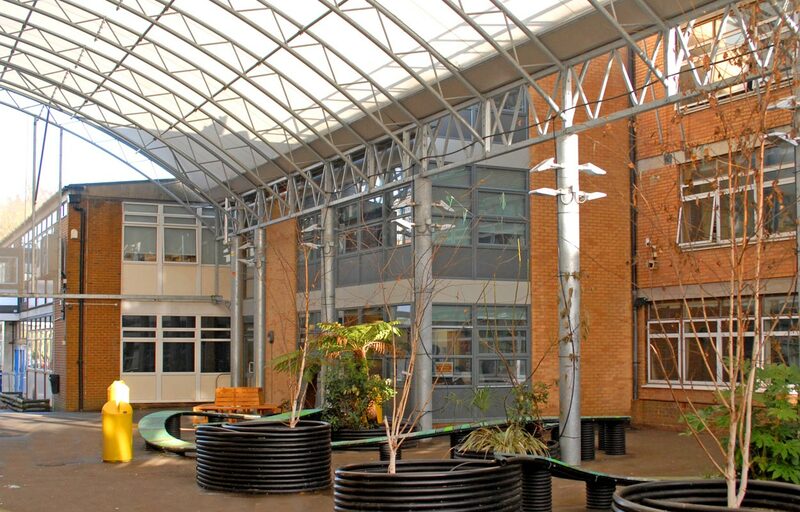 Our atrium canopies are designed to completely transform large courtyard spaces, converting them from under-utilised zones to ones where a hive of activity can take place. An atrium cover can be tailored to fit the exact shape of your available space, creating an inspiring new environment at a fraction of the cost of a traditional building alternative.